 Fill out the form below to subscribe to our free weekly “Marriage Moment” email providing wisdom and encouragement for your marriage from some of North America's top experts…as well as upcoming “A Better Us” events! Thank you for subscribing to "Your Weekly Marriage Moment" from A BETTER US! Watch for your first email soon!